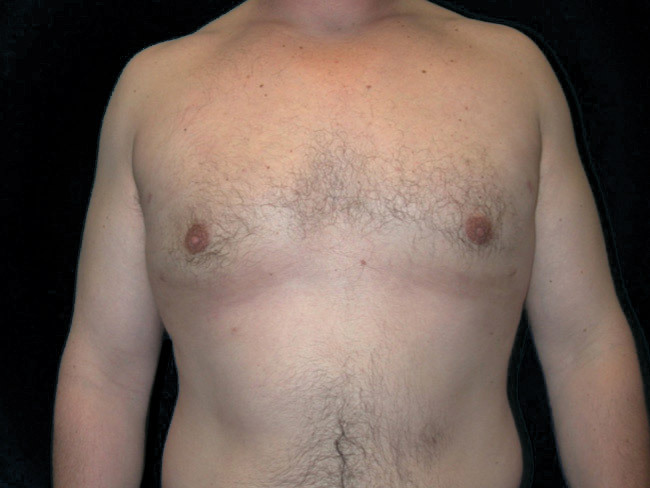 This 23-year-old young man from Scottsdale, AZ was seen by Dr. Andres for contouring of his chest. He had always struggled with excess chest fullness for several years and always felt embarrassed during school and activities due to his enlarged fatty tissue over his chest. This did not improve with diet, exercise, or weight loss and desired options for improvement. 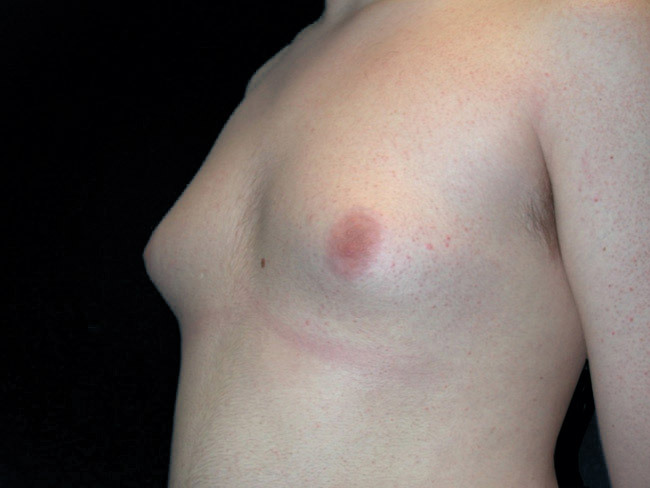 The various options included excisional gynecomastia surgery to surgically remove the glandular tissue in the area or liposuction of the chest to remove the fatty tissue in the area. 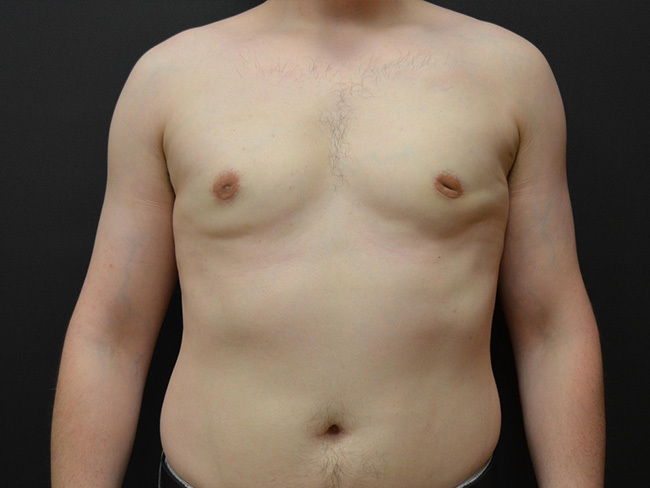 The patient was an excellent candidate for liposuction of the chest due to his minimal excess skin laxity and vast amount of fat overlying the chest. This was performed via small, imperceptible, stab incisions to suction out the fat of the area and contour the entire chest wall, leaving a well-defined chest with minimal discomfort and downtime. 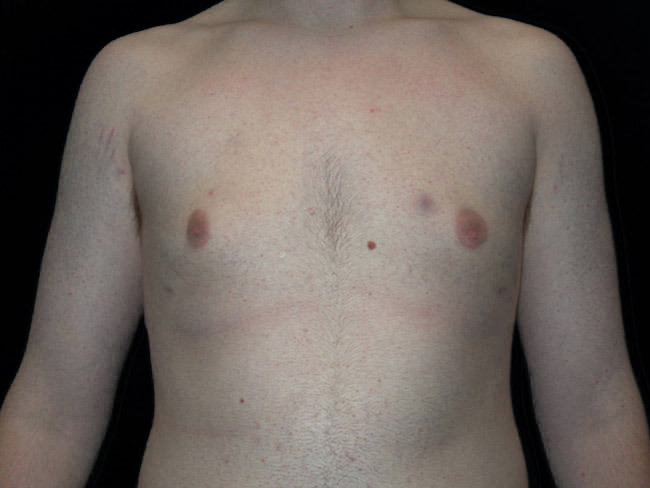 Postoperative photographs at 3 months show excellent contouring of the chest. He is proud of the chest wall and has continued with exercising and is no longer ashamed to be without his shirt.